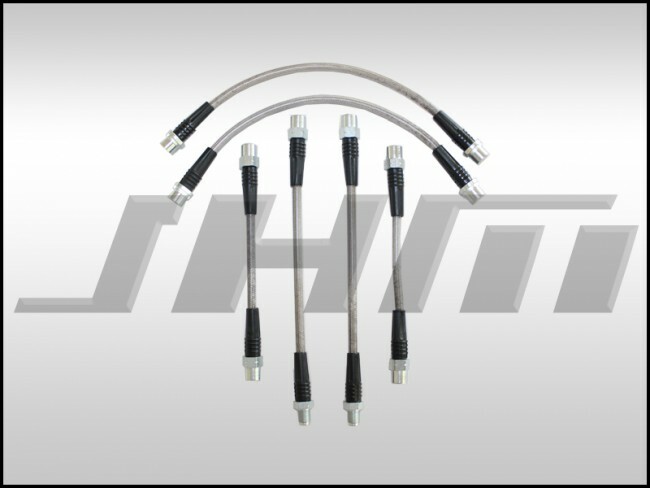 This is a complete, stainless brake line kit for your B5-S4 Audi. 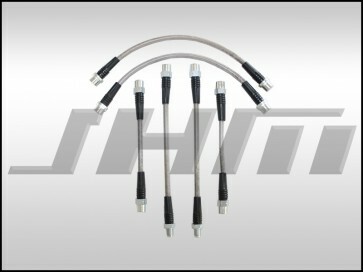 This kit comes with a total of 6 lines to replace all of the factory brake hoses on your B5-S4. These are high-quality, stainless lines that are DOT approved. Fits all B5-S4s, 1999 - 2002.